FamilyLife Today cohost Bob Lepine takes men deeper into what it means to be a Christlike husband. Providing a clear explanation of the spiritual priorities for any godly husband, he supplies practical pointers for making real-life changes. Readers will learn exactly what God expects from them according to biblical principles--not cultural fads. 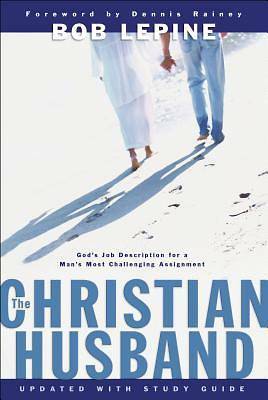 Discover the advice and teachings offered by Bob Lepine and other men who are seeking to follow the divine call of God--to truly be a Christian husband and learn how to put it into practice.